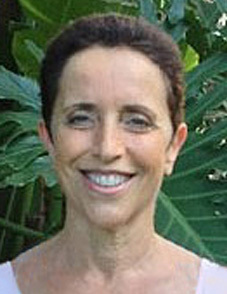 Lisa Kelso was born and raised in New York City. She graduated with high honors from both Princeton University in 1975 (Bachelor of Arts) and Columbia University in 1978 (Master of Architecture). While in New York City she worked for many years, in positions of responsibility, at several prominent architectural firms, among them I.M. Pei and Partners and Davis Brody and Associates. 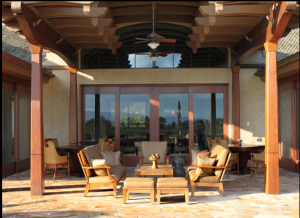 In 1986 she moved with her family to Hawaii, and opened Kelso Architects with her husband and architectural partner, Michael Kelso. Michael Kelso was raised in Michigan and graduated from the University of Michigan in 1972 with a Master of Architecture degree. Shortly after graduating, he moved to New York City where he worked in the offices of I.M. Pei and Partners for seven years in positions of increasing responsibility. While in New York he also worked as a project manager for James Stewart Polshek and Partners. In 1986 he moved with his family to Hawaii. 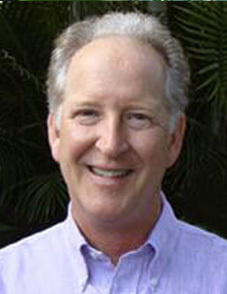 Prior to opening Kelso Architects in 1991, he worked as a free-lance project manager for several prominent Honolulu architects on large commercial projects. It is with much gratitude that we thank our wonderful clients for enabling Kelso Architects to flourish over the past 21 years and allowing us to do what we love. During this time, we have established a reputation as a talented design firm with integrity, ingenuity, and commitment. Mike and Lisa Kelso received intensive design and technical training at top-notch universities and world-renown architectural firms. Our imaginative designs and in-depth knowledge of technical matters are a reflection of our expert training. We attribute much of our success to the close working relationship we form with our clients. Our projects demonstrate a respect for our clients’ goals, aesthetics, budget, and schedule. We listen carefully, engage actively, and respond thoughtfully. We believe that beautiful architecture comes in many styles and value our clients’ aesthetic sense and input. Realistic construction costs are provided early in the design process so that our clients are able to make informed design decisions. As a result, their completed projects are within budget. We believe in a team approach between the owner, architect, and contractor. This collaboration often results in a relationship with our clients that extends well past the conclusion of a project. Website Design by Call Ollie | © 2019 Kelso Architects Inc. | All Rights Reserved.